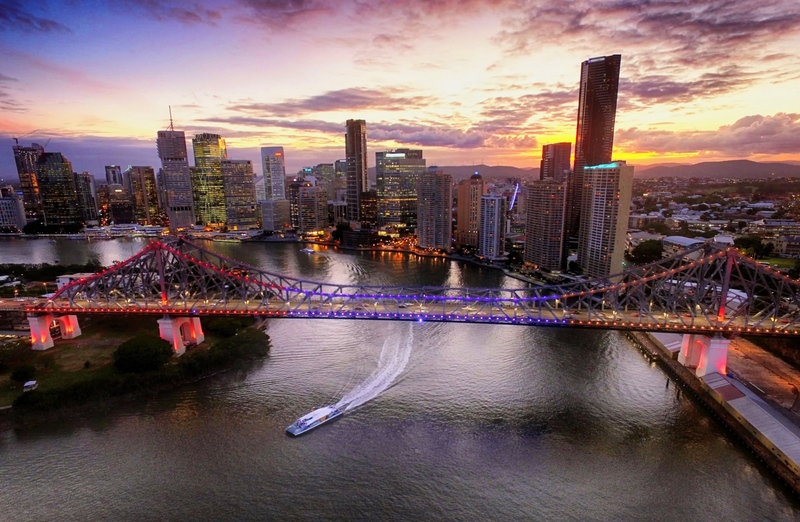 Effective transport connectivity, the decentralisation of the CBD, and an innovative planning framework to counteract inefficient urban sprawl will help improve the liveability of South East Queensland, according to a new report. PriceWaterhouse Cooper's CityPulse report provides insights into a three category index across SEQ, measuring how residents live, work, and play. Live, a measure of wellbeing and the level of social equity, measures the overall amenity of an area based on factors such as housing affordability, crime rates and access to health care services and schools. Work indicators focus on economic factors indicative of local economic prosperity such as value of building approval, gross regional product, and rate of business growth, along with accessibility to jobs, and level of welfare dependency. While Play, arguably the most important segment, measures the fundamentals of an area offering entertainment, dining, cultural or sporting activities. So which are Brisbane’s best suburbs to live, work and play? Proximity to Brisbane’s CBD is the linchpin of “ live” scores, with Brisbane's inner west suburb Toowong taking the crown, followed by Coorparoo and Tarragindi. Brisbane managing partner Debbie Smith said suburbs near Brisbane’s CBD rated well given their close proximity, within 30 minutes, to schools, universities, hospitals and child care as top areas to live. “Suburbs located on existing train lines also scored well with their easy access to amenities and health. However these inner city areas face average or below average housing affordability,” Smith said. PwC recommends future planning include a direct focus on access such as public transport to amenities such as health care and education. Brisbane City ranked number one for work, significantly higher than any other suburb. “The suburbs just outside the inner city also score highly due to their ease of access to the conglomeration of job opportunities in the CBD. This result highlights the importance of transport connectivity between residential clusters and areas of employment,” Smith said. The report notes that outer Brisbane areas came in below inner city suburbs in this sector primarily due to lack of connectivity. 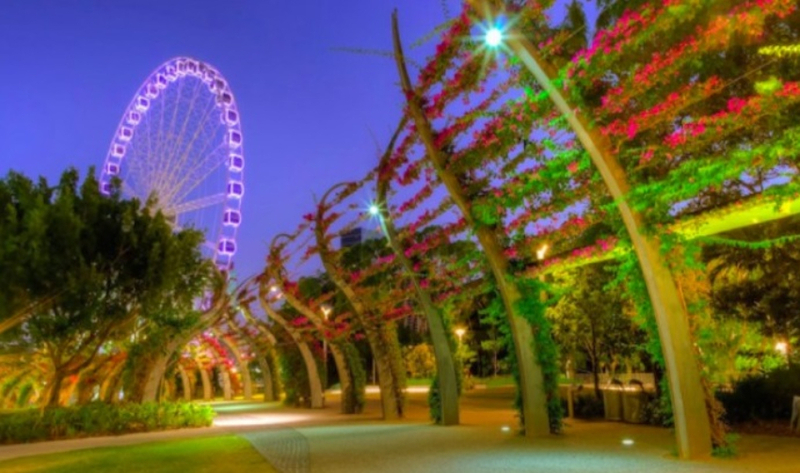 “Good transport connectivity, enabling residents to enjoy greater access to cultural experiences... saw Brisbane’s inner city suburbs achieve high ‘play’ scores,” Smith said. SEQ consists of a series of diverse subregions spanning Inner Brisbane, Outer Brisbane, Ipswich, Logan, the Gold Coast and Sunshine Coast. 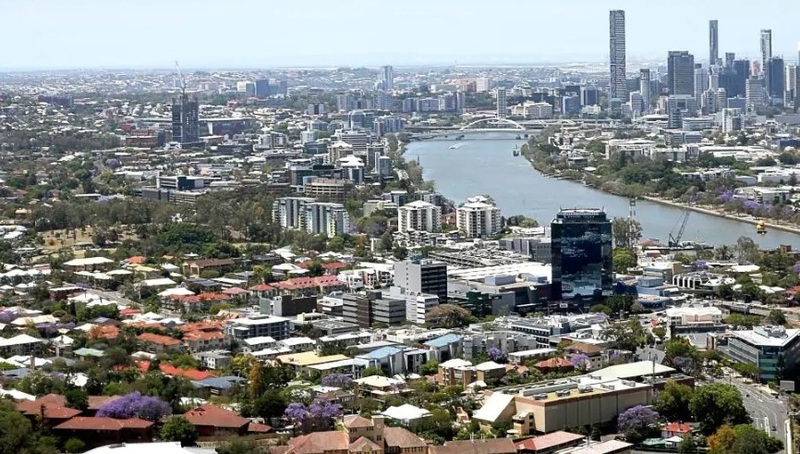 "However, the inefficient urban sprawl that characterises the region has resulted in poor ‘live’, ‘work’ and ‘play’ scores for a significant portion of the population of SEQ," Smith explained. In order to solve this, Smith says a future vision for SEQ includes a series of distinct precincts that offer high quality live, work and play options for communities along with diverse employment options.